 JG Speedfit PEM302210AWP Reducing Tees 22 x 22 x 10mm is rated 5.0 out of 5 by 2. Rated 5 out of 5 by Kiddyprop from Easy plumbing Easy to fit & leak free. Good choice of pipe & connections @ screwfix and sold in packs or singular. Couldn't be easier.